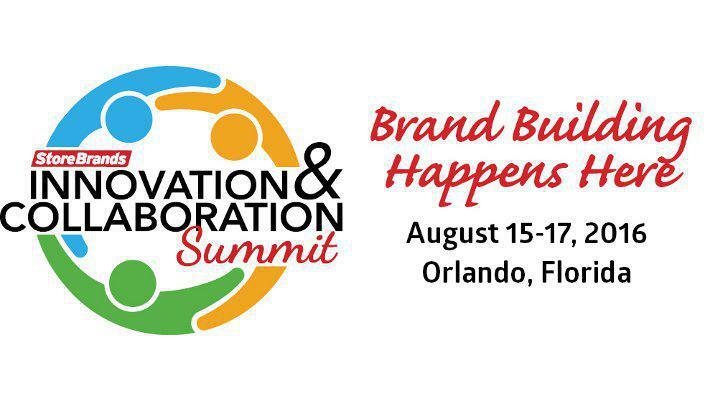 Jim Wisner Discusses How to Be a Thought Leader with Your Retail Customers – Wisner Marketing Group, Inc.
At the Store Brands Magazine 2016 Collaboration and Innovation Summit Jim Wisner spoke on how private label manufacturers and service providers can (and should) add extra value to what they offer their retailer/wholesaler customers to create competitive advantages for both the manufacturer and their customers. 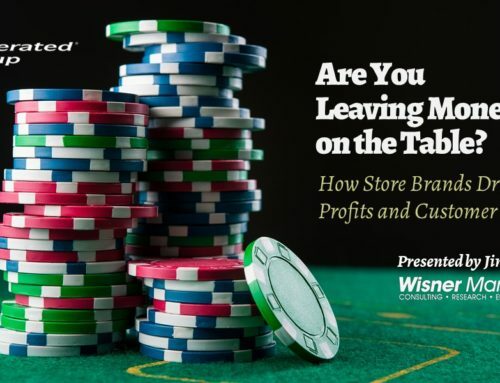 The presentation covered a wide variety of examples and actions that manufacturers can utilize to raise the game for themselves and their retailers. This is the third year Jim Wisner has been asked to present at the summit.